response from property - Jan 21, 2019 Thank you so much Joseph! We love having you as valued residents and hope you always feel right at home in our community! Please let us know if there is anything else we can do and we'd be happy to help! 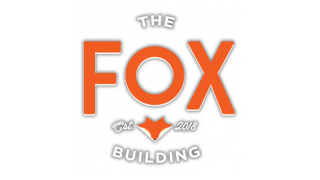 A hidden gem in Hampdensubmitted by Samantha M. - Sep 26, 2018 |Recommended: YesThe Fox building has great, easy to work with staff who are actually willing to work with you. The location of the building is fantastic - Its tucked back in a cute community but is still a short walk away from the avenue where you can find great food and cute shops. Also, an easy commute getting on and off 83. Overall a very pleasant place to live. response from property - Jan 10, 2019 Thank you Samantha! We're so glad to hear you're enjoying your stay in our community! Please let us know if there is anything else we can do for you and we'd be happy to help!